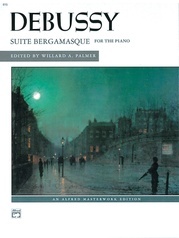 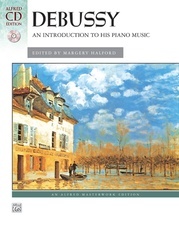 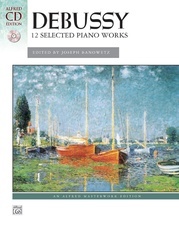 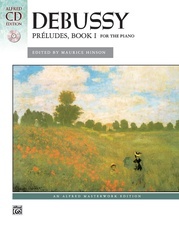 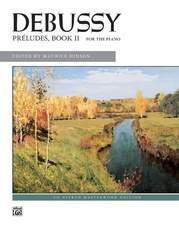 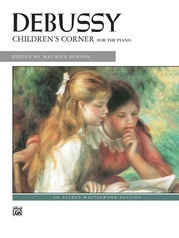 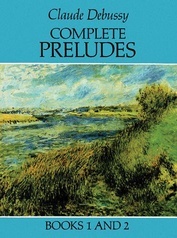 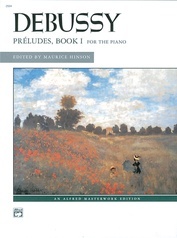 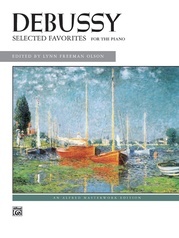 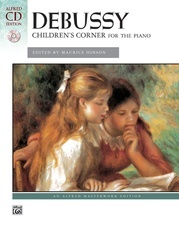 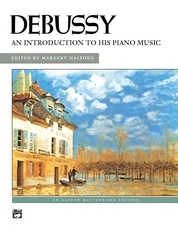 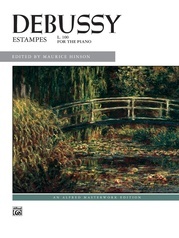 Debussy's six-movement suite for solo piano, Children's Corner (L. 113), was published in 1908. 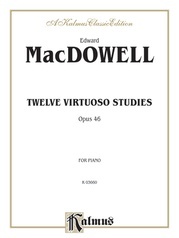 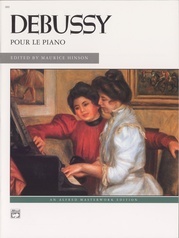 It is dedicated to Debussy's daughter, Claude-Emma (known as "Chou-Chou"), who was three years old at the time. 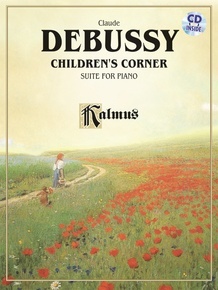 The pieces are not intended to be played by children; rather they are meant to be evocative of childhood and some of the toys in Claude-Emma's toy collection. 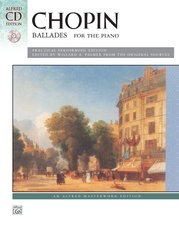 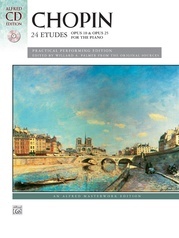 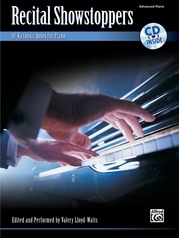 Also included is an outstanding CD recording from the Alfred library. 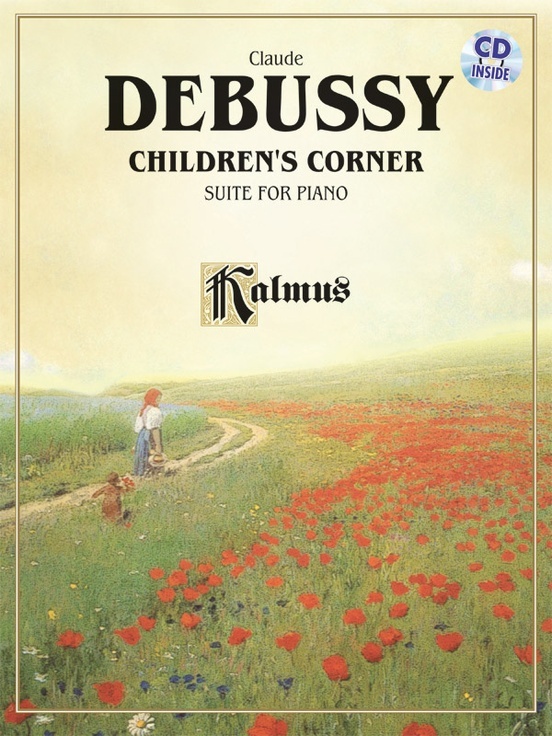 Titles: Doctor Gradus ad Parnassum * Jimbo's Lullaby * Serenade for the Doll * The Snow is Dancing * The Little Shepherd * Golliwogg's Cake Walk.